Sounds a bit excessive, doesn’t it? One such multicultural experience introduced me to a milk product other than butter and ‘soap suds’. I was visiting a friend, whose parents were of Greek origin and they invited me to stay for lunch. At the meal they served marinated Kalamanta olives, fresh flat bread, preserved salami, and best of all, homemade Greek Yoghurt and freshly made Feta. Fast forward to February 2009 which was a momentous month. It was the month that I made my very first cheese. But why was it momentous? I even write a cheese making blog and podcast titled, “Little Green Cheese” where I share knowledge with others all around the world. I field questions during every episode for the curd nerds that take the time to email or record a voice message. I love helping others on the path to make their own cheese at home. After the success of Little Green Cheese, Kim and I struggled to find quality cheese making kits to recommend during our classes. So this gave us the idea to source the best in Australia and to stock them here in our shop and after our workshops. You can check out our entire range of cheese making kits, equipment, and ingredients here on the site that will set you on the right path. So there you have it. 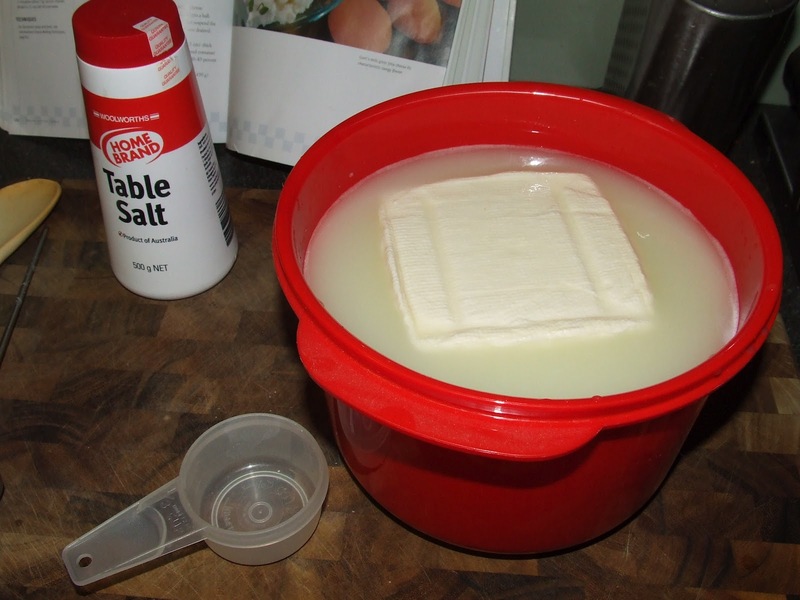 This is my cheese making, curd nerdy story of why I love making cheese at home. I make the cheese and the entire family devours it quick smart! Do you have any cheese making stories of how you got started making cheese? We would love to hear from you via comment. 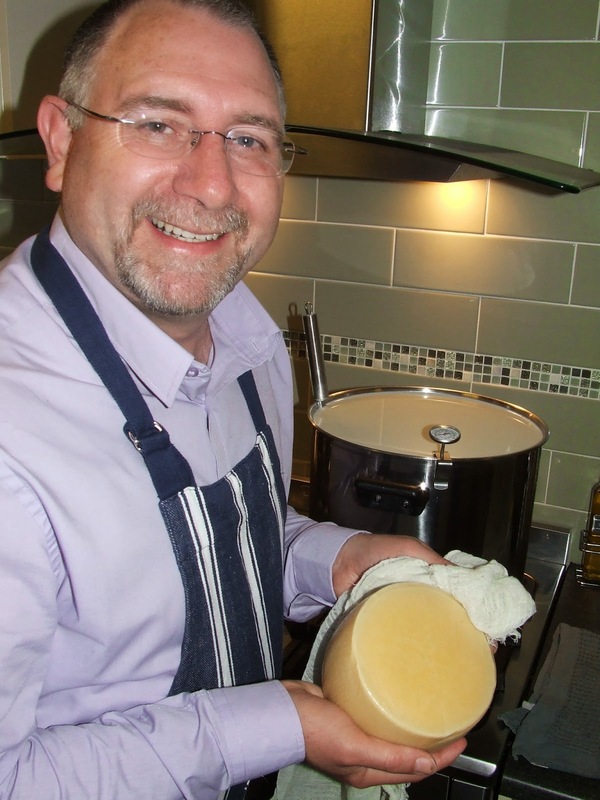 This entry was posted in Cheese Making, Workshops. Bookmark the permalink.